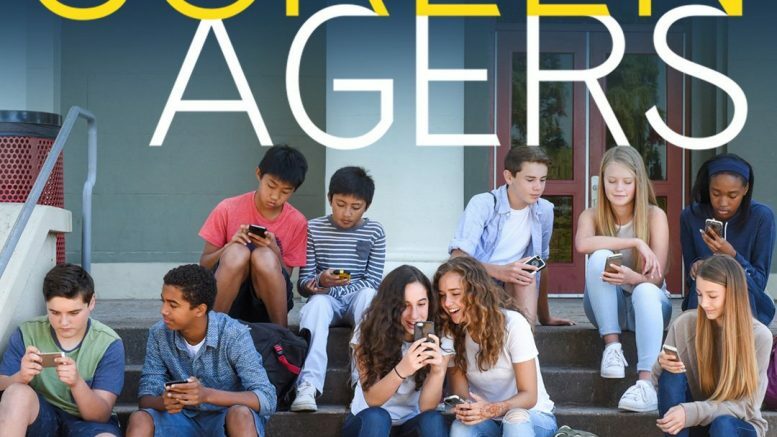 On Friday, October 6th, the whole Middle School was gathered to watch Screenagers, a 2016 documentary about kids who spend too much time on their phones. This has been brought up a lot, but honestly, a majority movie was based on the opinion that boys play video games, and girls use social media. For example, there is not a female character who plays video games, and the only boy depicted using social media is the manipulator who asked a girl for nudes. Not only that, but even the adults in the documentary are stereotypical. Many of the moms in the film think that their child will get stalked simply because they use the internet, while most the dads are laid-back white men that don’t care about what their kids do. Not only that, but almost all of the boys are depicted as skinny kids with bad haircuts obsessed with video games, while many of the girls are extremely insecure about their appearances. A large portion of the documentary is based off of these stereotypes. The documentary was extremely biased against technology. This was to be expected, as it was about the dangers of technology, but there was little leeway for any other points of view. They say that people cyberbully others on social media, but they don’t mention that people also use social media to post cool photos, or amazing drawings. They don’t say that some people make a living with video games, or that people bond over the lore and characters of games. Instead, they say that people play video games during college classes and ruin their lives. The documentary is also biased against teens. The entirety of the movie was focused on teens, except a small portion (that felt very rushed) focusing on adults. Honestly, adults spend just as much screen time as children do, if not more. It’s useless to complain about what their kids are doing they’re if no better. No one is an angel. Lastly, the acting itself was just terrible. Nearly everyone was monotone, but the main teenage girl was especially dull. You could obviously tell how scripted it was, and they used the cheesiest slapstick, even playing the “2 Minutes Later,” card. It was cheesy and poorly acted, which dulled the overall effect of the film and distracted from the point. In summary, the movie was poorly acted, completely biased, badly sourced, and had stereotypical portrayals. Obviously, this was not my favorite documentary, and that opinion makes me far from alone. Even if you feel differently, we can all agree on one thing: The intro music was 10/10.